At Skyway Towing & Recovery, we can handle all types of towing and roadside assistance needs. Big or small, near or far, lightweight or heavy duty towing – we do it all! 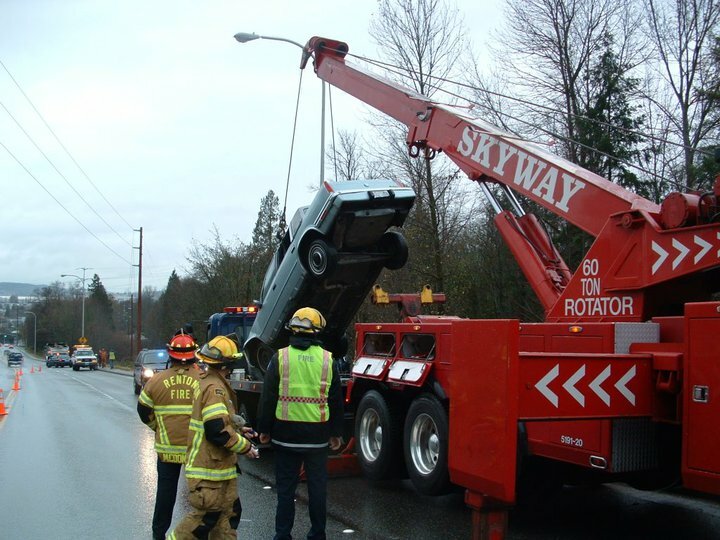 Skyway Towing is all about providing reliable towing services in the Seattle region at competitive rates. 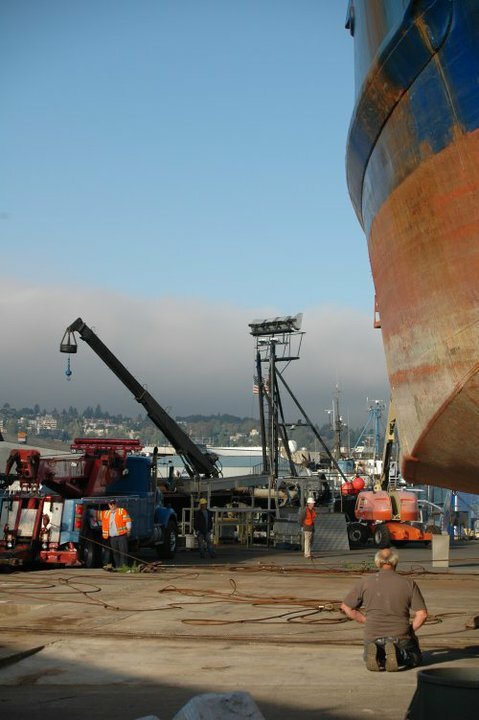 Having the biggest fleet in the area, we operate in tasks as simple as giving your vehicle the jump start to things as complex as roll over a loaded heavyweight tractor trailer! We carry all the cutting-edge, industry-standard towing equipment that are a must for providing all types and scales of tow truck service, roadside tire change assistance, flatbed services, and much more no matter locally or farther. 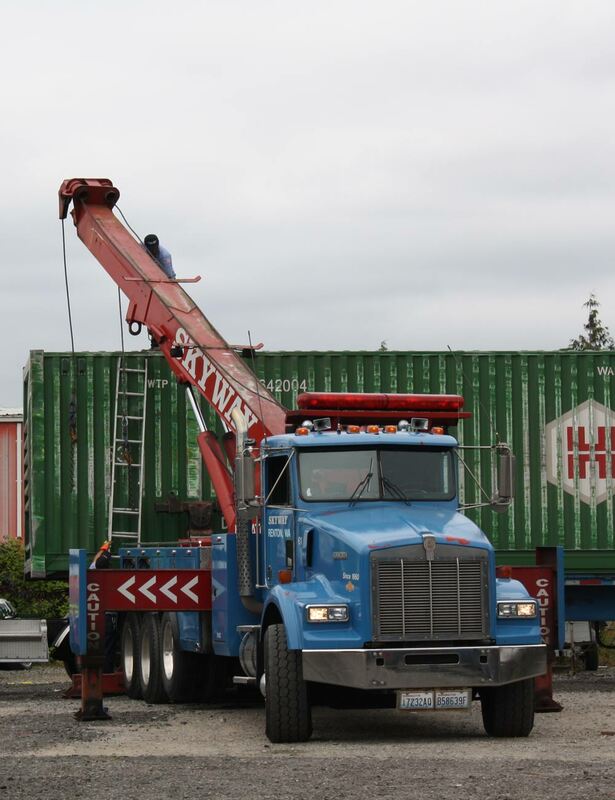 Ranging from lightweight towing to medium and heavy duty towing, Skyway Towing has all the equipment, experienced drivers, and well-maintained trucks to cater to your last minute needs. Do you need your heavy trailer to be hauled or just some help with bringing your stranded vehicle from outskirts of city to the repair shop? No matter what level, when you need big jobs to get done smoothly, we can show up on time with the right machines! The Skyway Towing & Recovery team can also help with winch outs and get back your vehicle on the road from a ditch without more damage. Whenever you need your prized vehicle to be towed, we can help! Got an unexpected breakdown or a blown out tire in the middle of nowhere? You can always rely on us to meet you wherever you are – a busy major highway, a stranded side street, or outskirts! No wonder why people throughout Washington rely on us for roadside emergencies. 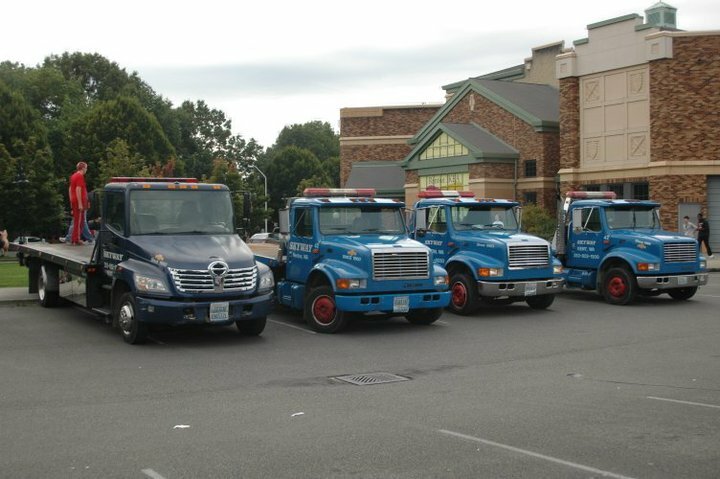 With an extensive fleet of 20 trucks and expert drivers, Skyway Towing & Recovery can provide you with the exact assistance you need. Jump start, tire change, or anything else – just name it and we’ve got your back! Is your vehicle impounded by a police authority? Don’t worry, your vehicle will be in safe hands. Whenever you are ready to recover your auto, we will help you with preparing the necessary documentation to claim your vehicle back. Even better, is there an unauthorized parking in your private property despite the notice? 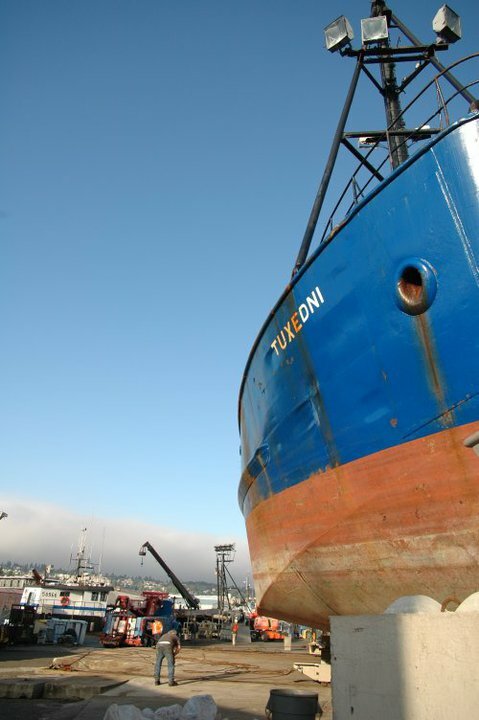 Our private impound professionals will tow away any unauthorized vehicle parking on your property without permission. All in all, we maintain our reputation as the leading towing company and all that for good reasons! Reliable, efficient, and quick – that’s what describes our hassle-free towing services offered in Kent, Renton, and other parts of Seattle, WA.